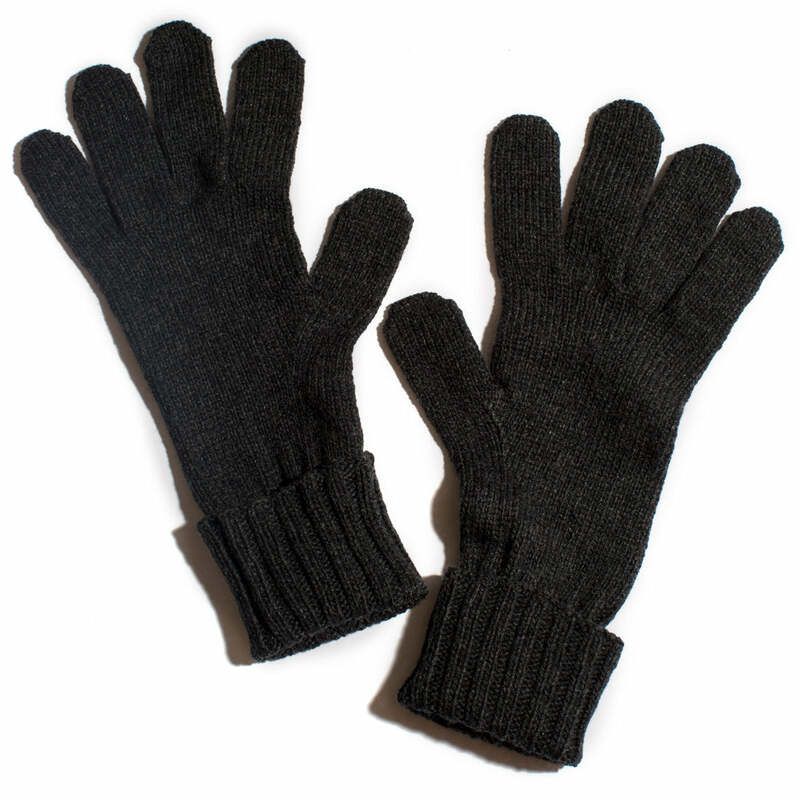 Nº 451: The Cashmere Gloves are cozy and functional. Made in the USA and guaranteed quality. 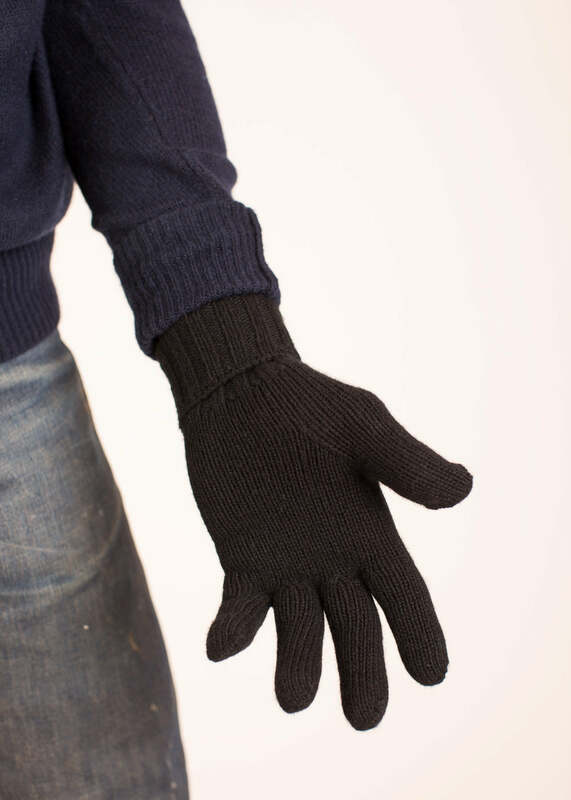 Make outdoor work a breeze with the best pair of knit gloves you'll ever own. Made with 6 ply Scottish Cashmere Yarn.